The Nike Phantom Vision is a playmaker's cleat and has been specifically engineered to give players the tools they need to unlock even the stingiest of defenses. Thanks to the new Ghost Lace system, players can enjoy the benefits of a completely laceless upper while still having the lockdown traditional lacing provides. 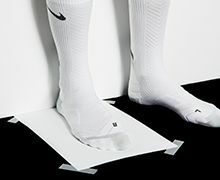 Players will enjoy an ultra comfortable fit courtesy of an internal sleeve that hugs your foot and the dynamic fit sock like collar. 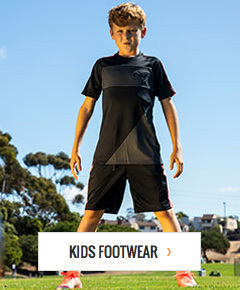 The indoor soleplate is designed to provide traction for indoor play so you can torment defenders with quick changes of direction. Nike soccer cleats are famous for giving players exactly what they need to perform at their best and the Phantom Vision is no exception.